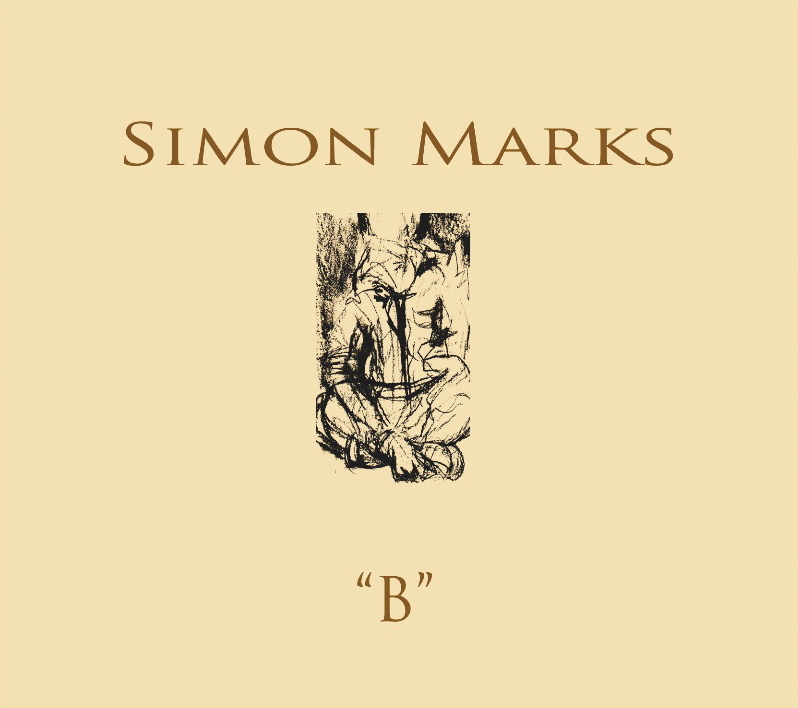 Simon Marks earned his loyal legion of followers by continually hitting the road over the last decade following an invite to perform as part of the West Coast Blues & Root’s Festival which began Marks career. 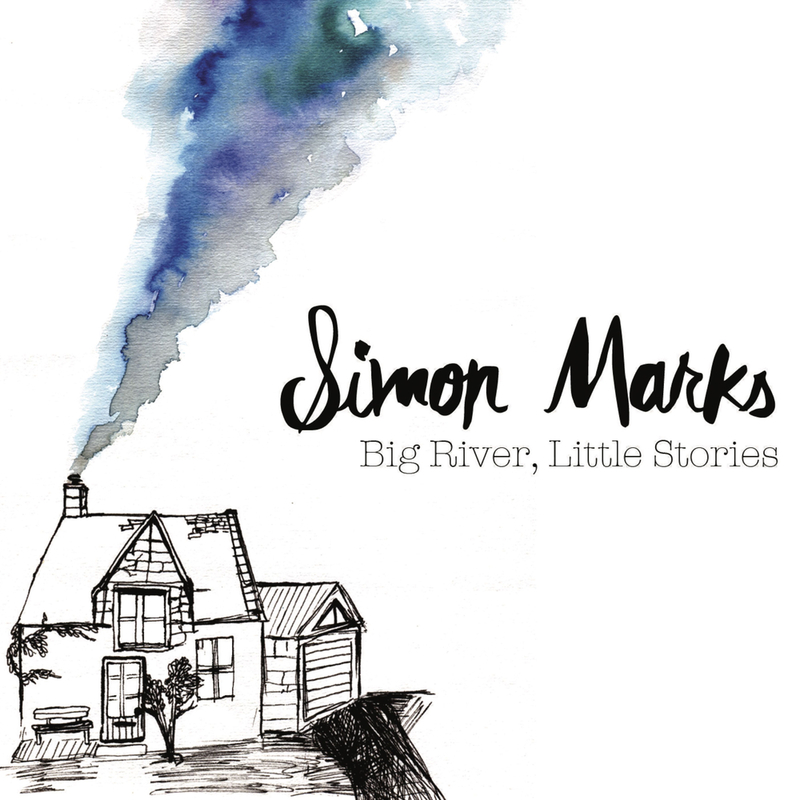 From playing festival bills nationally and overseas to performing at everything from a sinking ship to bars, barns, house concerts, art galleries and everything in between, one of Australia’s most endearing singer songwriters, Simon Marks, is nothing if not adaptable. Often spontaneous, always entertaining, Marks’ live shows are a true joy to be part of and experienced at least once in your lifetime..
From the Album - 'BIG RIVER, LITTLE STORIES"
CONTACT: independencebookings@gmail - For all Sync/Media related music use.